Just got notification in my email. 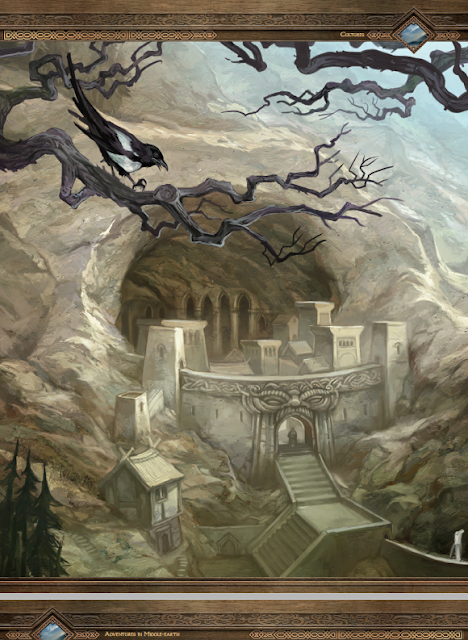 Adventures in Middle-Earth Player's Guide is Live! The Quest begins with this lavishly illustrated, hardcover Adventures in Middle-earth Player’s Guide, followed by the equally beautiful and useful Adventures in Middle-earth Loremaster’s Guide. You can start playing right away with this Player’s Guide, and the latest edition of the world’s most popular roleplaying game rules. 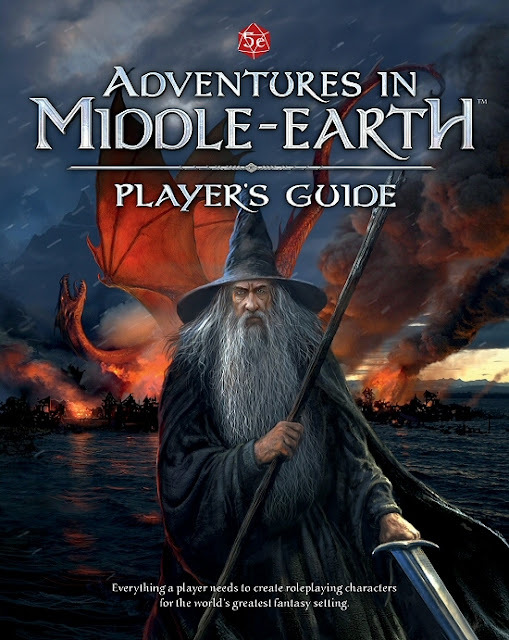 Adventures in Middle-earth Player's Guide is 224 pages long, in full colour. I downloaded mine too. They are reusing a lot of the art from TORN which isn't a bad thing. I just wish it had a different cover. The cover art and the interior art do not match at all. I loved the idea of TORN but the system didn't fit with how I game. I'm excited to try this as I am more partial to 5E than the TORN system which was too abstract for me. I also hope this means the book is on its way to the printers! I'd love to get the hard copy back to me by Oct 15. Are they planning on releasing monsters in a separate book? Or am I blind and missing them? I hate that it is basically The One Ring RPG. I love that it is basically The One Ring RPG. I guess I knew all this at Gen Con when I went to confront them about this affront to The One Ring RPG and T.S. Luikart put the book in my hands and my angry resolve failed immediately. Yes, the cover is terrible, but the rest? Love. I need the Loremaster Book pronto!